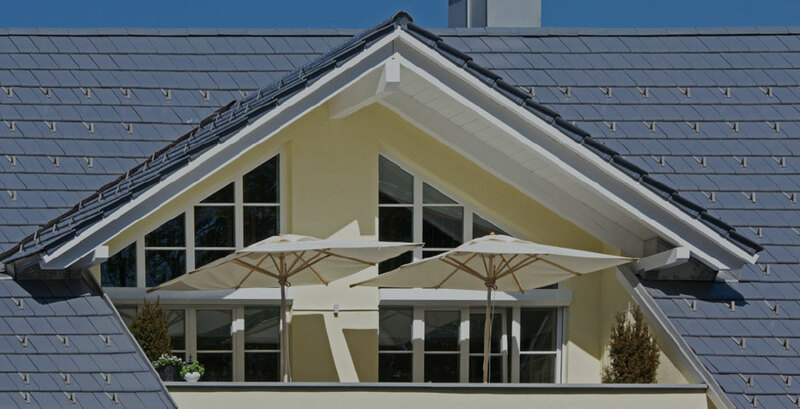 Selecting cladding for your new home? Or wanting to refresh and repair your existing plastered exterior? Texturite are the professionals to help you achieve the finish you’ve always dreamed of. Texturite is a Kapiti based company covering the greater Wellington region. 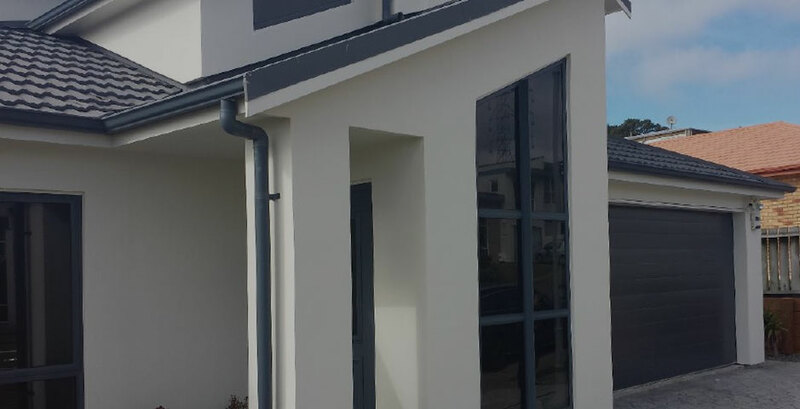 We specialise in solid plastering and cladding systems for new home builds, home remodelling as well as executing repairs on existing monolithic cladding. Texturite is made up of a dedicated team of professionals that takes pride in their work.